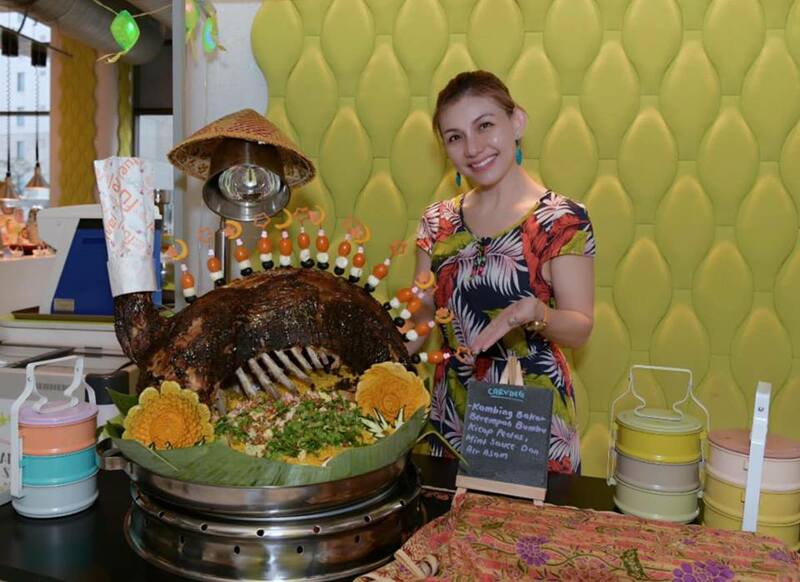 This Ramadan, gather your loved ones at Nook, Aloft Kuala Lumpur Sentral for a sensational mouth-watering spread of traditional Indonesian and Malaysian dishes at its best. 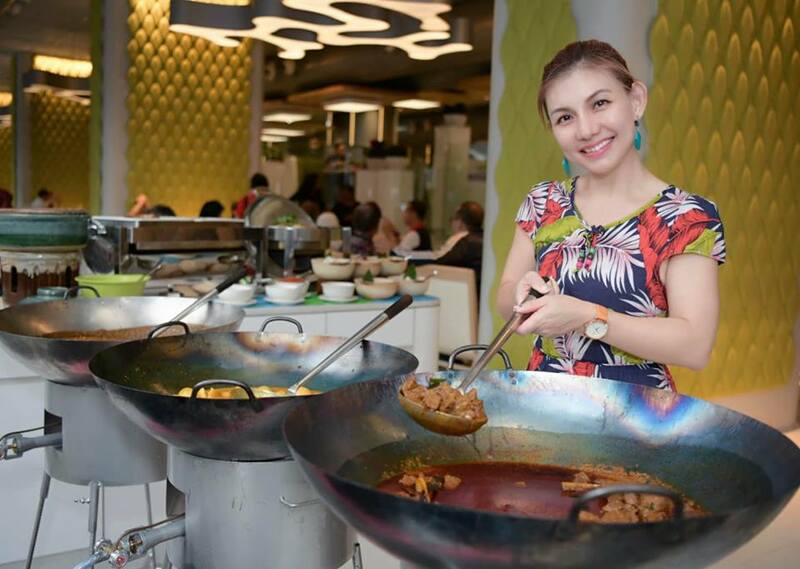 The buffet 'Joms Buka @ Nook Selera Indonesia' is priced at RM138nett per adult and will be served daily from 7 May to 3 June from 6.30pm to 10.30pm. 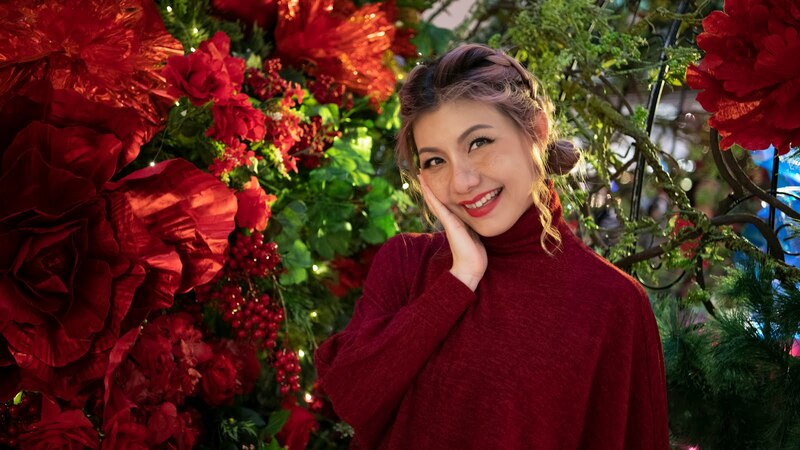 Tantalise your taste buds with over 150 dishes served on a rotational basis on the buffet spread specially curated by Nook's Sous Chef Ahmad Zaki Harun and Junior Sous Chef, Muhammad Hafiz Izhan. Enhanced with features of Indonesia's traditional cuisine along with Malaysian Ramadan favourites, the highlights of the buffet include dishes like Kambing Bakar Bumbu, a lamb dish marinated with a combination of local spices including turmeric, coriander seeds, chili powder, ginger and lemongrass. After long hours of marination, the lamb is slow roasted for two hours resulting in fork-tender and succulent meat. 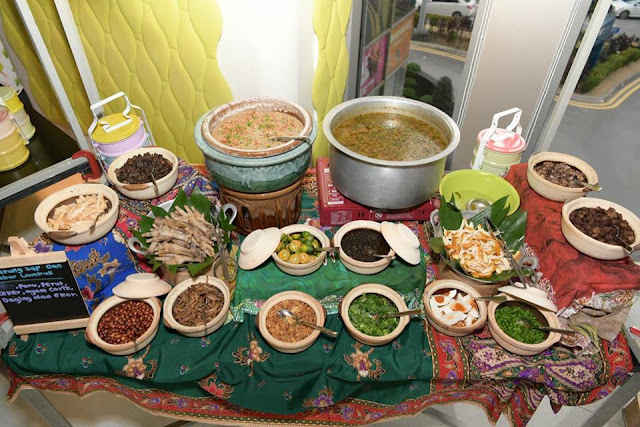 In addition, dishes including Indonesian's favourite soup Bakso, Gerai Nasi Ayam, Ayam Cabe Ijo, Tempeh Goreng Berempah and Ikan Bumbu Berempah will be available on the buffet. Traditional appetisers and salads showcasing Indonesia's flavours will be part of the buffet line up including Gado Gado, Urap Sayur, Rojak Uleg Indonesia, Pecal Kangkung, Cilok dengan Kuah Kacang and a variety of Kerupuk. 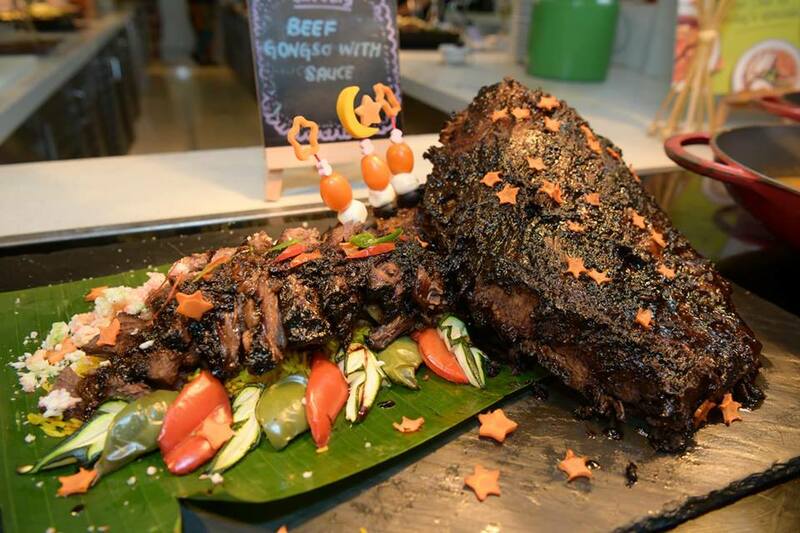 Taking centre stage at the carving station is the Daging Sapi Gongso, Nook's signature this Ramadan. 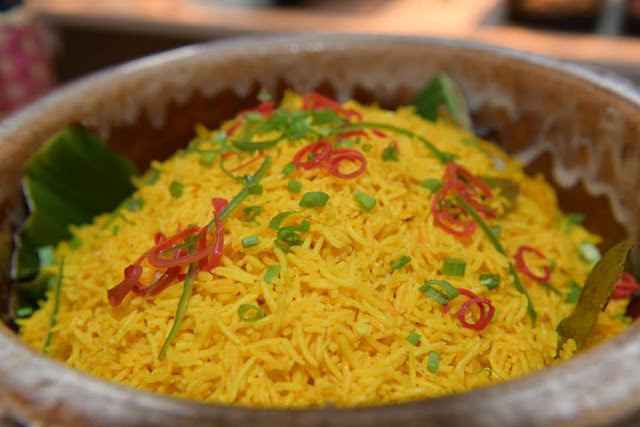 Marinated with an Indonesian sweet soy sauce, red chili and a mixture of Asian spices which includes cinnamon, cardamom, cumin, anise and fennel, the meat is slowly braised for three hours to retain the flavours of the marinade and keep the meat tender, so flavoursome, it's to die for! 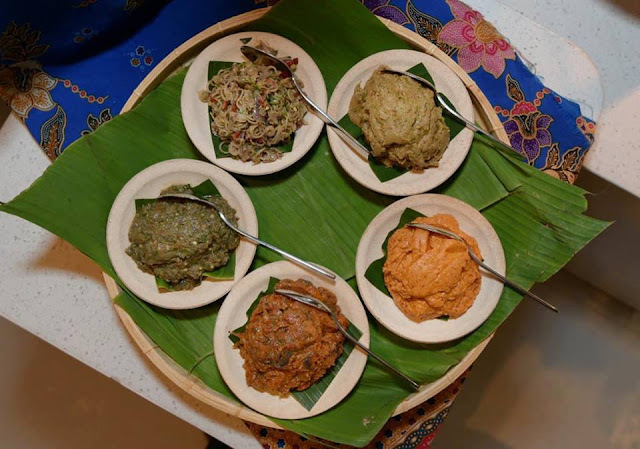 Also not to be missed, a selection of Sambal and Indonesian curry dishes including Sambal Matah, Sambal Cabe Ijo, Sambal Terasi, Sambal Bawang, Gulai Ayam Padang, Gulai Daging Tetel, Gulai Masak Lemak Nangka along with Indonesian rice dishes, the Nasi Kebuli, Nasi Sagung Madura and Nasi Kuning. 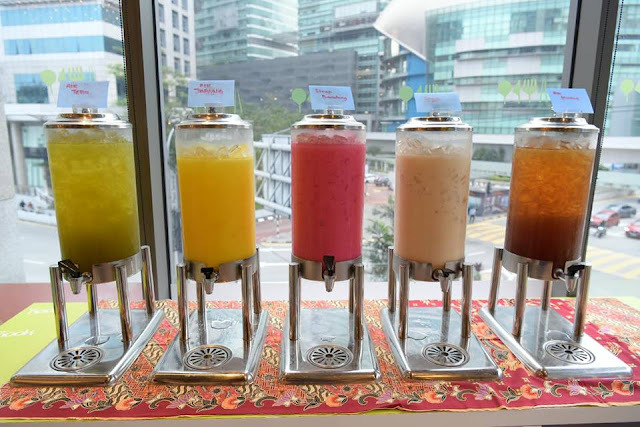 Malaysian favourites will also make an appearance on the buffet including the must-have Bubur Lambuk, Sup Berempah, Murtabak and a special stall setup Warong Satay, for freshly cooked satay. The spread will also include some Chinese, Indian and Western dishes on the the buffet such as wok-fried kam heong crab, stir-fried black pepper beef, Szechuan style bean curd with minced chicken, lamb vindaloo, gosh badami kurma, spicy mutton masala, a pizza pit stop, jade fish picatta with Mexican corn salsa, vegetable lasagna, pan seared fish fillet and many more. End your meal on a sweet note with a variety of Indonesian, Malaysian and Western desserts including Kuih Lapis Bandung, Kolang Kaling (palm fruit), Bubur Sumsum (sweet coconut rice porridge), Sago Air Gula and Kolak Ubi. 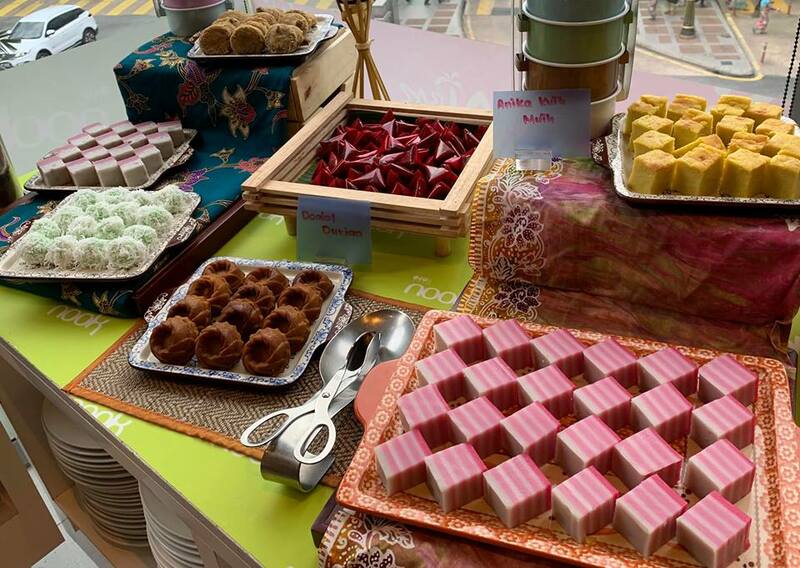 Other desserts will include Tapai Ubi, Bubur Pulut Hitam, Warm Chocolate Brownies, Warm Apple Crumble, Warm Banana Bread and Butter Pudding served with Vanilla sauce, ABC Station, Lemon Meringue Pie, Strawberry Mousse Cheese Cake, Trio Chocolate Mousse Cake, Fruit Berries Tart and more. Thirst quenchers to complement the Ramadan spread will include Air Tebu, Sirap Bandung, Air Kurma, Teh Tarik, Nescafe Tarik and Kopi Hang Tuah. The Ramadan Early Bird vouchers for 'Joms Buka @ Nook Selera Indonesia' will be available for sale from 1 April to 3 May 2019. 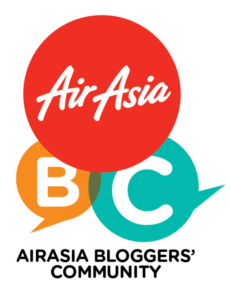 Vouchers are priced at RM105nett per voucher for purchases of 1-35 vouchers and RM95nett per voucher for purchases of 36 vouchers and more. The voucher validity is only for the Ramadan period from 7 May to 3 June 2019. Diners are encouraged to call ahead for reservations prior to dining at Nook.